Downtown New Orleans is full of Christmas cheer with holiday sales, Santas on street corners and carols being played over store speakers each day. 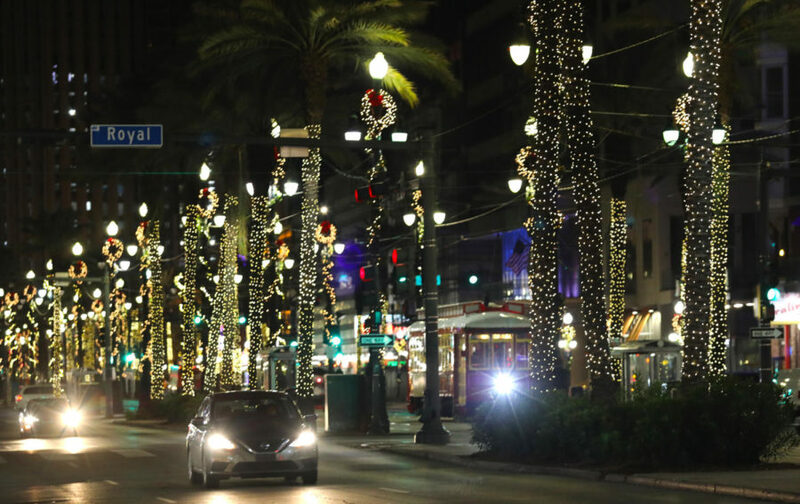 But for the Crescent City night crawler (or St. Nick himself), the central business district offers a spectacle of lights to keep the holiday spirit alive even through the night. The Astor Crowne Plaza lit up their giant Christmas tree outside of their hotel in late November. The lighting signaled over one million lights to shine along the downtown street. Strands of lights were wrapped around street lights, palm trees and outside buildings and hotels. 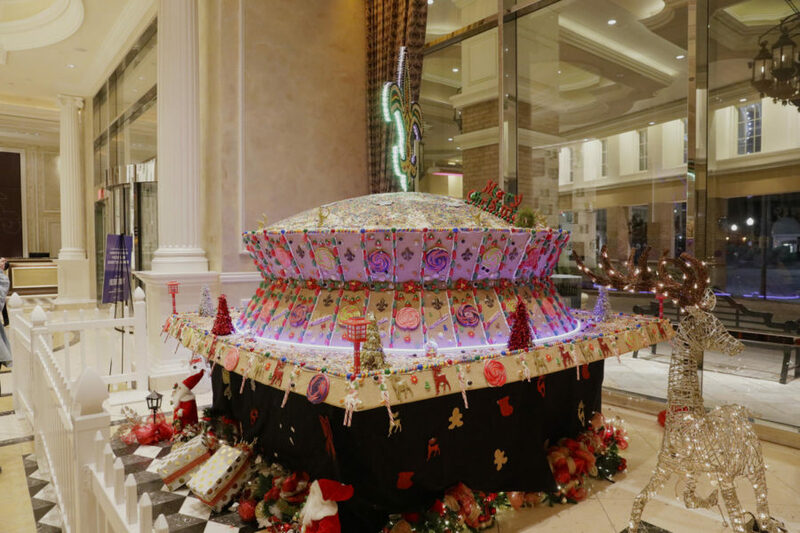 Poydras St. also shows off some holiday spirit as the Harrah’s New Orleans Hotel features a candied Superdome in their lobby. 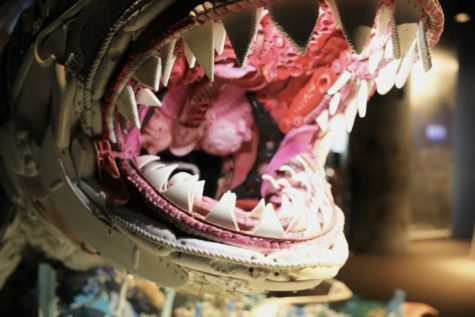 The iconic sports venue is made out of gingerbread and an assortment of candies such as peppermints, gum drops, lollipops and candy canes. Right outside the hotel doors, Miracle on Fulton Street is gearing up for a Nov. 30 debut of magical “snow” and visits with Santa.